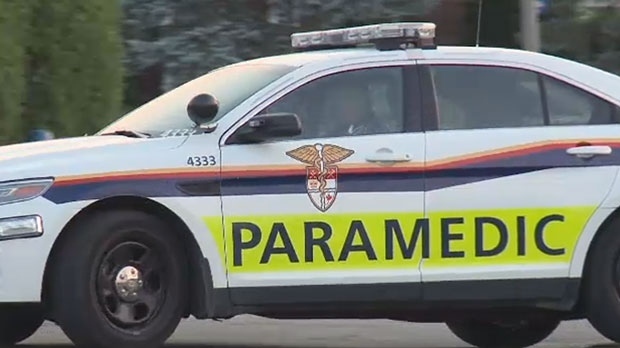 Ottawa paramedics say 15 children have been taken to hospital as a precautionary measure after being exposed to an unknown substance on a school bus. They say there were 40 children on the bus at the time when paramedics were called to the scene around 9:20 a.m.
Paramedic spokesman Marc-Antoine Deschamps says several students, aged 6 to 12, were vomiting, coughing and feeling nauseous. Deschamps stresses the injuries were minor in nature and all children are now in stable condition. He says some children reported a smell on the bus. Deschamps says they may never know what the noxious substance was.